For many of us the ultimate goal of success is to be self-sufficient. While this is a worthy endeavor, we must be careful that we don’t become so independent that we lose what matters most—community. Whether we want to admit it or not, we need other people in our lives. In a way, all of us are really a Community Project. 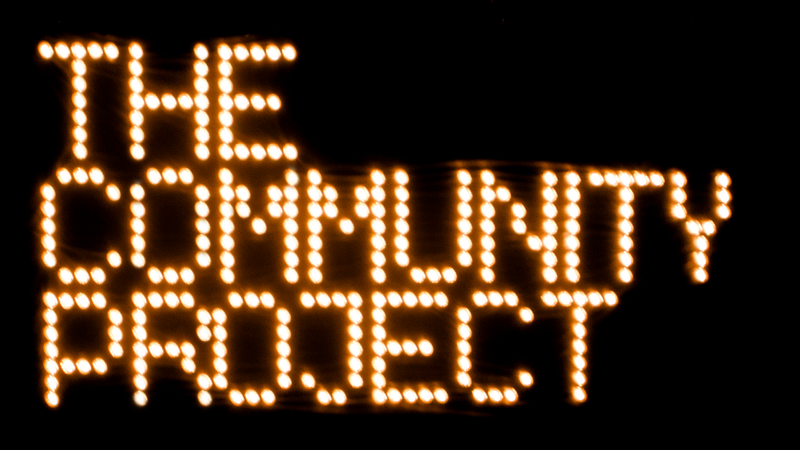 Part Five: Community Project or Community Product?